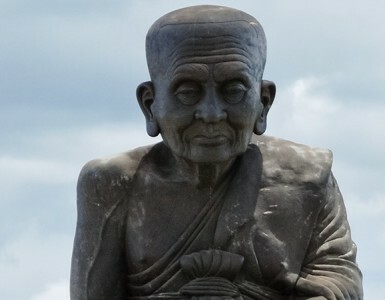 Khao Wang, also known as Phra Nakhon Khiri Historical Park, one of the best tourist attractions at Phetburi province. The palace is located on top of three mountains, villagers call these mountain as “Khao Samon”. Phra Nakhon Khiri Historical Park has a royal palace, temple, and variety of buildings mostly in Western-style architecture mixed with classical Chinese architecture.